There can be no denying that English is, and always has been, an important subject. Let's be honest, you don't always need to know about volcanoes or capital cities or how to ask directions in Spanish as an adult, but you do need to read, write and understand English. Whether it's writing an email for work, reading a newspaper or following a set of instructions, you need English! And if you want to get on well in life, you need GOOD English! Colleges and employers have always looked for that magical five grades A*-C at GCSE, but now they want more than that. Those five good grades need to include English and maths. Since September 2013, students who have failed to gain a C in maths or English will have to carry on with those subjects until 18, with the aim of getting at least a GCSE grade C. And if you're hoping to go onto university, most courses won't accept students without a C in English - and many courses even specify an A or B. It goes without saying that a degree in English will need an A in the subject, but even subjects as diverse as medicine, management or psychology usually require an A or B grade too. And if you're thinking of going into either primary or secondary teaching (whatever the subject), you will need a GCSE grade C in English as an absolute minimum. Many employers now say that young people are coming to them without a good enough grasp of the English language - unable to spell or use proper grammar. If you're emailing a client on behalf of your company, this doesn't look good! For many years, schools haven't placed much emphasis on spelling and grammar and this shows in today's school leavers - and even graduates. If you want to get a good job, you need to demonstrate you have these skills. So what do I do if English isn't my thing? Whether you just don't get it, or you've never been taught the finer points of grammar and spelling, there's no need to panic! 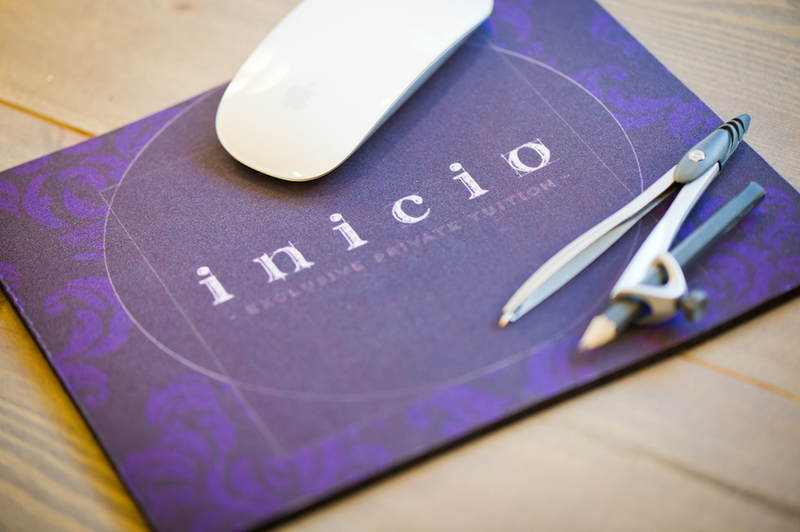 We are INICIO, a bespoke tutoring centre based in Market Harborough in Leicestershire, offering one-to-one teaching in our own friendly, homely centre. Our mentors can really help you to understand the English language and use it properly. We will work with you on whichever areas need support, from a bespoke programme which is designed just for you. We can help you to achieve your potential - and that all-important C grade, which will help open doors to the next stage of your studies or career. Give us a call on 01858 462648 or drop us an email.